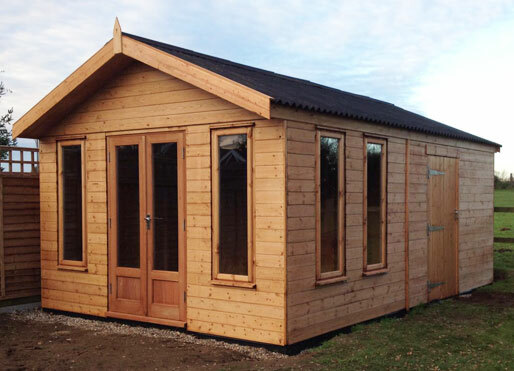 Established for over 30 years, R. Williamson Timber Sectional Buildings is a family run business based in Hevingham, Norfolk offering a wide range of high quality, hand-made timber buildings. 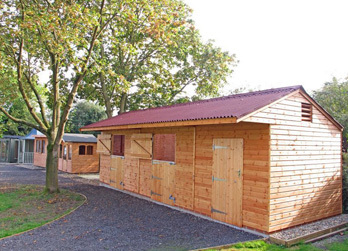 Here at R. Williamson Timber Sectional Buildings, we provide a bespoke service to suit your individual building need and requirements; from apex to pent roof sheds, to horse stables, bespoke timber buildings, garages and heavy duty workshops. 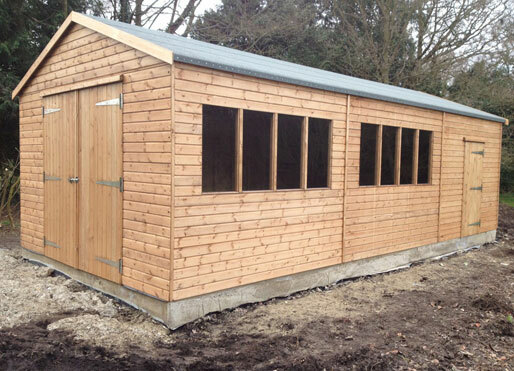 We also offer a site visit service to discuss and offer advice on your project timber building. Prices are based on a 'cash and carry' service or a 'delivered and erected' basis (delivery within a 60 mile radius of Norwich, Norfolk). So, give us a call today for a free, no obligation quote or just for some helpful, friendly advice. 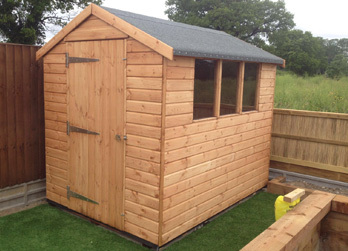 All our timber is kiln dried and sourced directly from Sweden. By having such close links to an overseas sawmill it allows us to provide you, the customer, the most competitive price for timber sectional buildings in Norfolk. 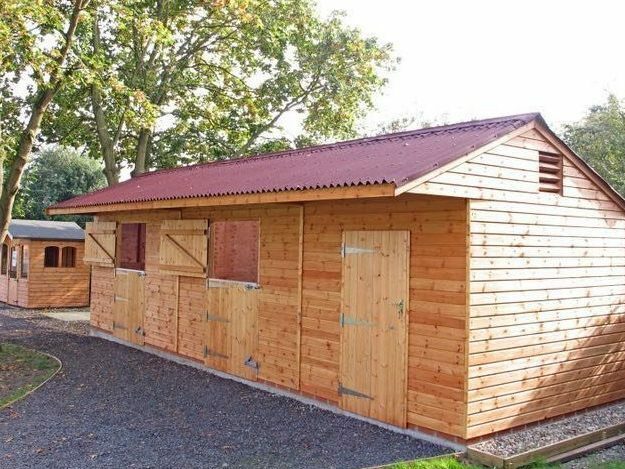 At R. Williamson Timber Sectional Buildings we use a strong, plane squared edge framework in our sheds, as standard, consisting of 38mm x 45mm and 45mm x 45mm (non gable sections) to ensure a stronger, longer lasting building. 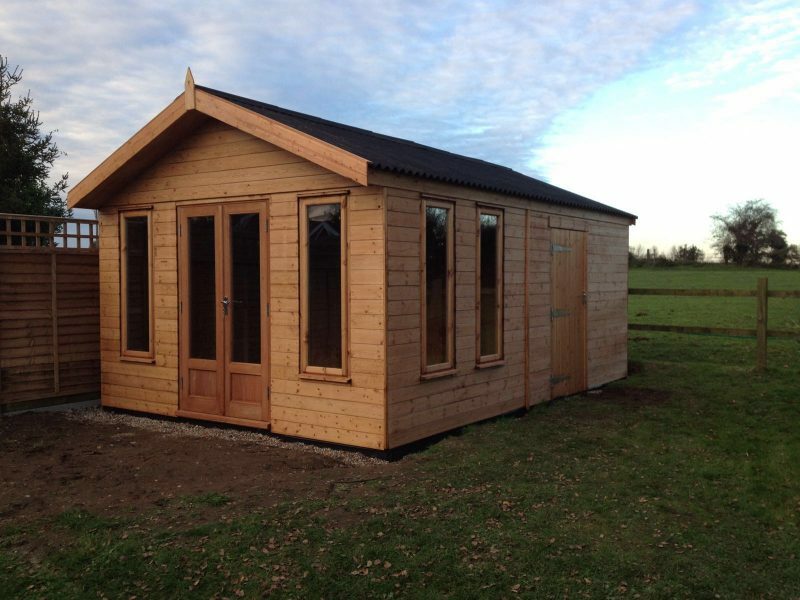 Our buildings are treated with spirit based Cuprinol in light golden brown or dark oak brown, as standard. Alternatively, if you would prefer to paint your own building we will treat using a clear coat preservative. 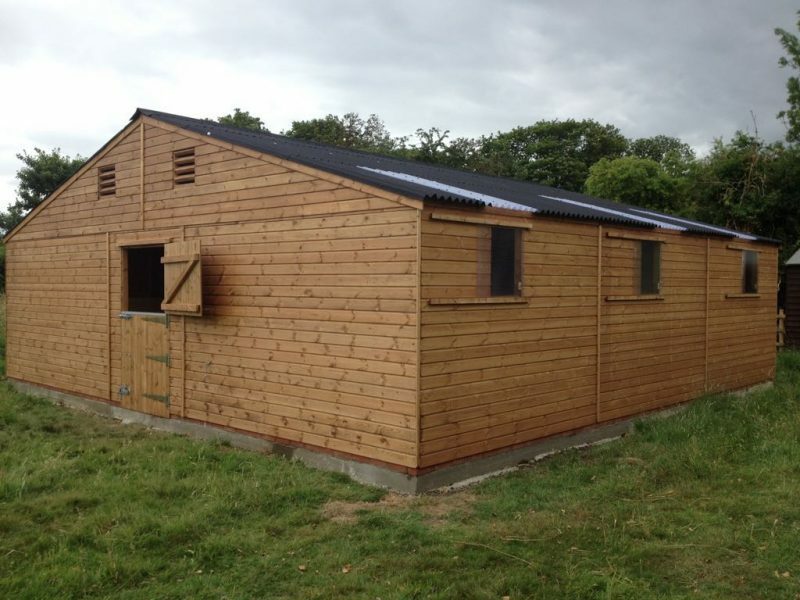 I have over the past 30 plus years purchased sheds, garages, field shelters for horses and Roy Williamson has designed and constructed stable blocks,all of which have been of a very high standard. Roy, Karen, Mark and Chris are a very obliging hard working team and are a pleasure to do business with. I would not look anywhere else for any type of wooden construction that i may need in the future and I highly recommend them. 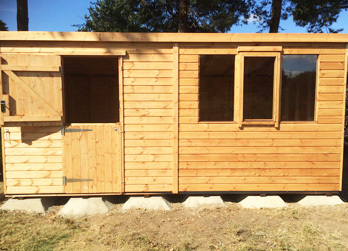 I have recently purchased a Williamson’s shed. The service was excellent from ordering to erection. 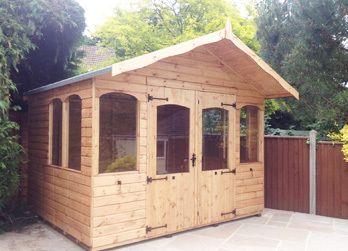 The quality of the shed is first class and I would certainly recommend them others. 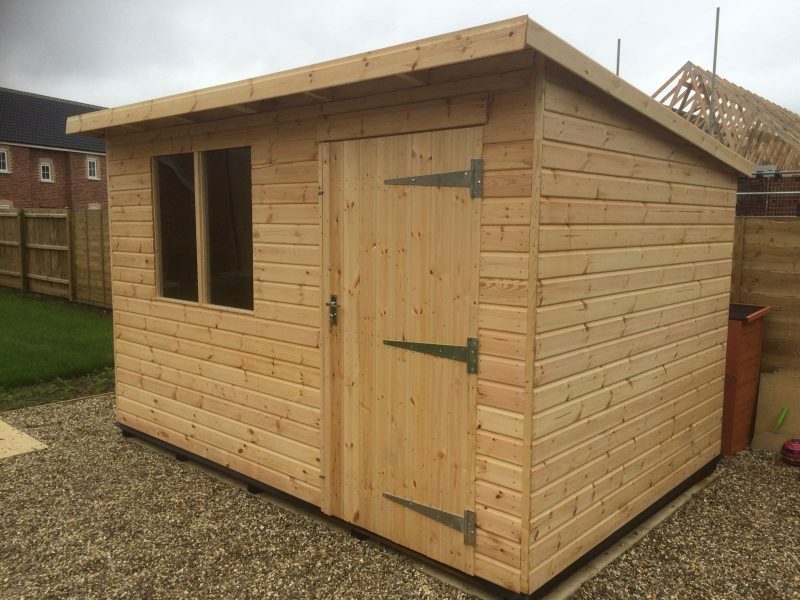 I heard about their workmanship from a friend who purchased from them over 20 years ago and whose shed is still in very good order.